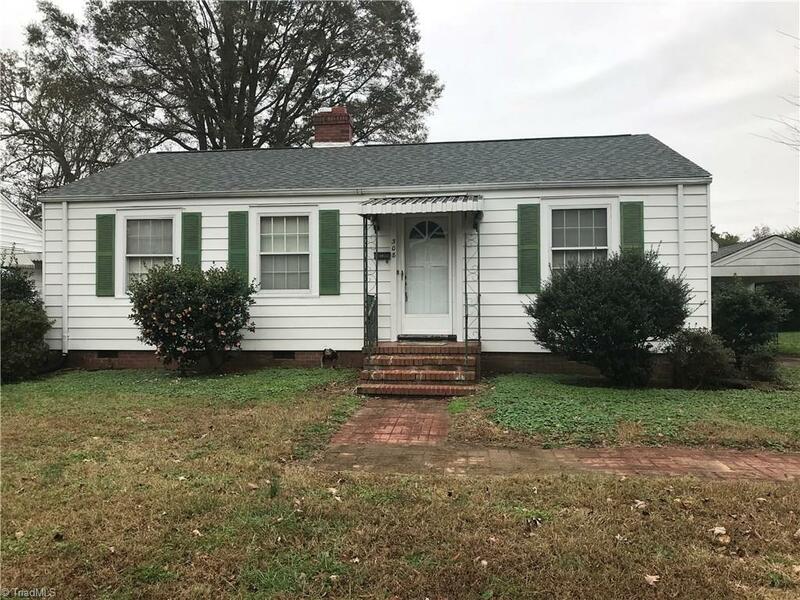 Well cared for home near downtown Gibsonville. Roof replace 2015, gas furnace 2007, AC 2018 .Hardwood floors, fenced yard, carport and storage building, all appliances remain. Alamance County schools and lower Alamance County taxes. Front steps scheduled for repair. Listing agent is owner.